In 1970 a meeting took place in an empty loft on the Lower East Side of Manhattan between R. Buckminster Fuller, the revolutionary architect and inventor of the geodesic dome, and six ex-gang members who called themselves "CHARAS." After a few hours, they found themselves having an earnest and important conversation, and the young men of CHARAS decided to begin implementing Bucky's ideas. They wanted to create a program that would develop a sense of community autonomy, reclaim public space and give their lives a newfound sense of purpose. 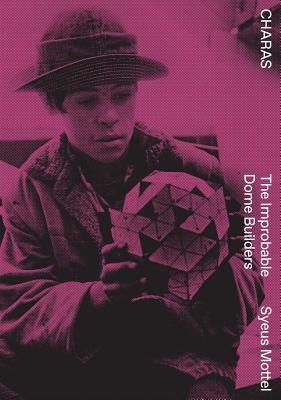 Following a period of intensive study of solid geometry, spherical trigonometry and principles of dome building, all led by Michael Ben-Eli, CHARAS constructed a geodesic dome on a vacant lot in the shadow of the Manhattan Bridge.